It’s Purim and in the end, we win! I just can’t get it out of my head that it’s Purim. I keep running parallels in my brain about Haman and Obama. Is Netanyahu Mordecai or Esther? I keep thinking, What did God DO, in the end? Who WON? I am fully persuaded that the same God who took control in Haman’s day is doing it again. I know that God is a big God and doesn’t need to do ANYTHING the same way twice. However, in the end, the Jews still win, and those of us who are grafted in are counted among the 144,000. I believe this is a prophetic time and God is making a very big decree on behalf of his people Israel. They are His CHOSEN people. 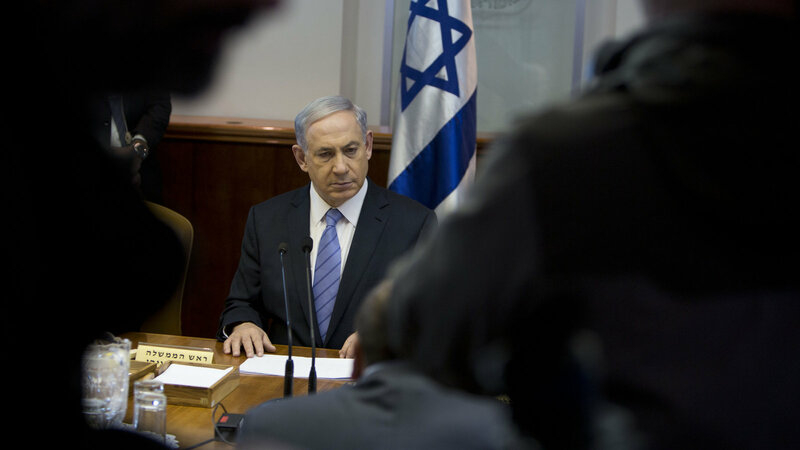 He sent a representative of HIS country, Netanyahu, to plead before the kings of America. Did he find favor in our courts? I pray so. Regardless, pay attention, people of God. Your Father has spoken. He has said that Iran must never get nuclear capability. Is Iran that snake? They have made the (formerly) most powerful nation in the world bow and cowtow to their demands. Is Obama getting in league with snakes that will lie to get what they want, then do what they originally planned from the outset, once they have “warmed up”? Here’s another thought….Obama’s original message to the masses to get hired into office was “CHANGE”. Do you think if he showed his true colors 6-years ago and told everyone the truth, that he is a socialist, Muslim terrorist sympathizer who is looking to implode our country and weaken us so dramatically that we will ourselves get overrun by the terrorists that he truly would have gotten into office? Would all of our college educated students have voted for him then, if they had known his true intents of his wicked heart? And where is our system of Checks and Balances that I learned about in High School Government class? HOW is he able to change our entire country’s laws and constitution singlehandedly by “executive order”? How do we stop him? Well, we shall have to see what God is up to this Purim season. It’s not every year that the Lord sends a President from Israel to stand before our joint houses of Congress, in a year when Blood Moons are popping like corn on every Jewish feast. I know that in the end, the Lord works all things together for good, and what the enemy meant for harm God turned it for good. He is the same yesterday, today and forever. Previous Previous post: What is LOVE anyway? Next Next post: It is time to Catch the Rose of Sharon!